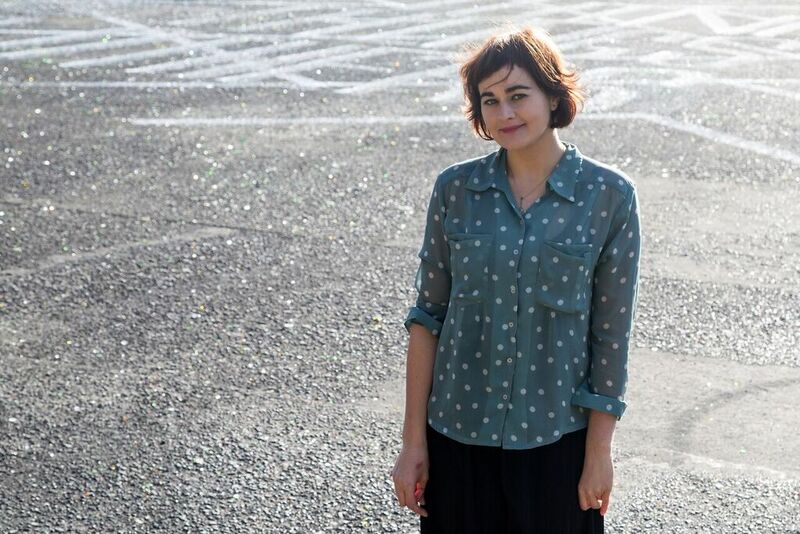 Ashleigh Young works as an editor at Victoria University Press in Wellington. Her first book was the poetry collection Magnificent Moon (VUP, 2012), followed by the essay collection Can You Tolerate This? (VUP, 2016), which in 2017 won a Windham Campbell Prize from Yale University and the Royal Society Te Apārangi Award for General Non-Fiction. Her latest book is a poetry collection: How I Get Ready (2019). She gained an MA in Creative Writing from the International Institute of Modern Letters in 2009, winning the Adam Prize. She blogs at eyelashroaming.com and edits the Friday Poem at The Spinoff.